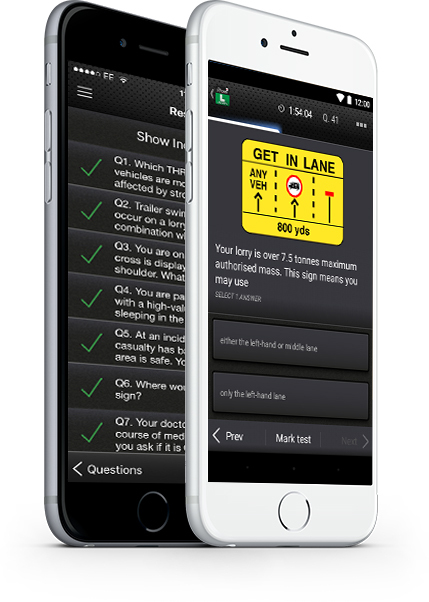 Contains ALL the OFFICIAL DVSA multiple choice Theory Test revision questions for trainee LGV & PCV drivers, plus the Highway Code to ensure a FIRST TIME PASS! 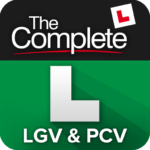 You’ll find everything you need to pass the multiple choice LGV & PCV Theory Test including ALL the official Theory Test revision questions from the DVSA (the people who set the test), hints and explanations to help you learn and understand the correct answers, a detailed progress monitor, The Highway Code plus much more! 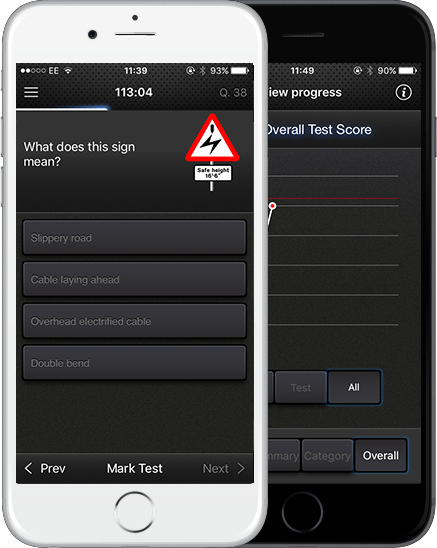 Practise all the latest OFFICIAL DVSA Theory Test revision questions for trainee LGV & PCV drivers and all the official explanations and links to the Highway Code to help you learn and understand the correct answers.